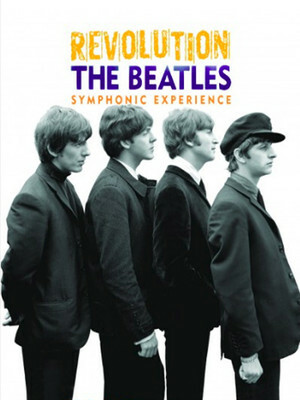 The Fab Four take on a whole new challenge in this brand new audio and visual experience from Grammy-winner Jeff Tyzik that elevates John, Paul, George and Ringo's legacy into a stunning symphonic spectacular befitting the nation's concert halls. Featuring new arrangements of classics from all stages of the band's career and incredible photos, some never seen before, from Abbey Road's meticulous Beatles archive, this is the perfect show for any fan of the four mop-topped lads from Liverpool - of any age! 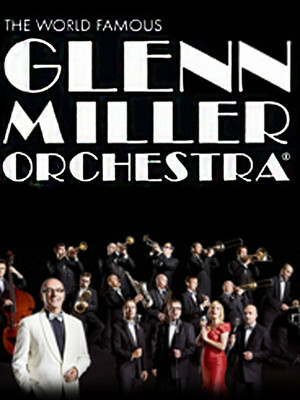 Please note: The term Orchestra Hall as well as all associated graphics, logos, and/or other trademarks, tradenames or copyrights are the property of the Orchestra Hall and are used herein for factual descriptive purposes only. We are in no way associated with or authorized by the Orchestra Hall and neither that entity nor any of its affiliates have licensed or endorsed us to sell tickets, goods and or services in conjunction with their events.